Just wanna do a quick share! Tempted to Love is being featured! 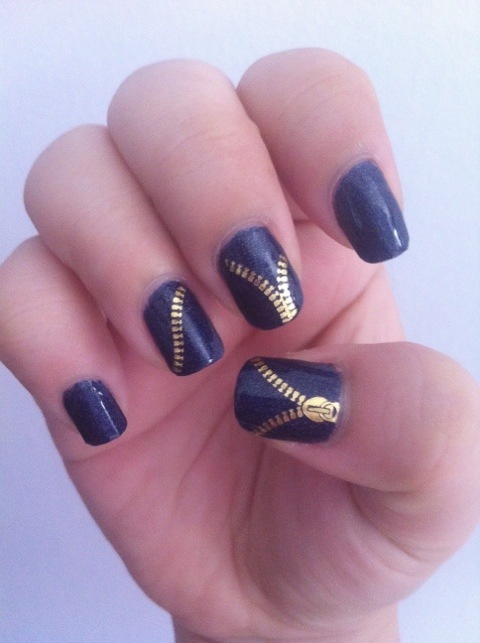 Featured in Mei Mei’s Signature for my nail polish review! Also featured in The Little Beauty Black Box Social Media Mentions page! Hopefully my review is really helpful to those who plans to get the items they’re looking for! Let me know if the link is not working! Pls be patient when the app is loading, it will take some time! I don’t have much friends in my FB account thus can’t “earn” much votes! Looking at the TOP VOTE of 150++, I think my 17 votes is…………. TOO FAR TO CATCH UP!! Anyway, contest ends 31st Oct (or was it 30th??) 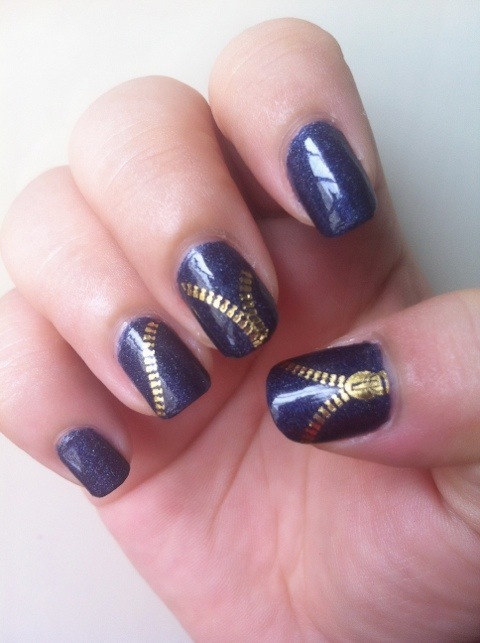 Appreciate all kind votes for my nail art! Rafflecopter “selected” my fotoz as one of the winning entry.. yeah~!! and winning prize?? 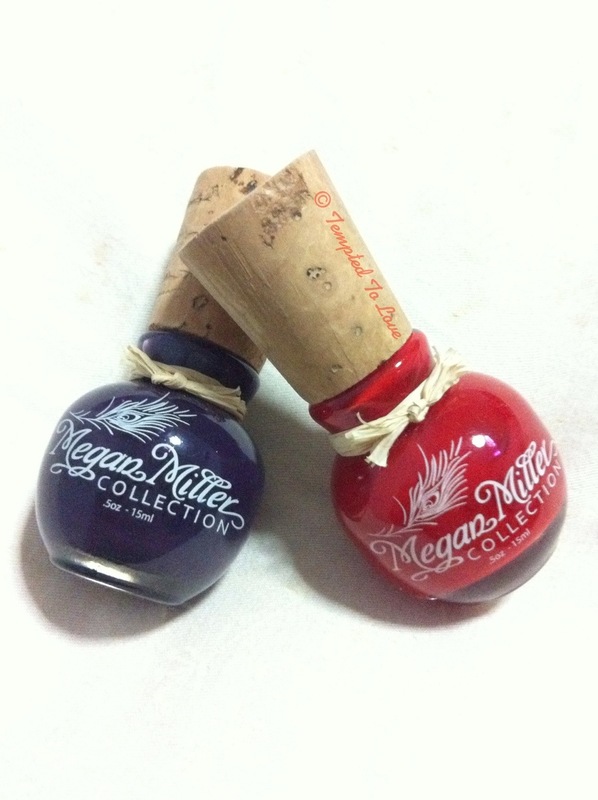 TWO BOTTLES OF MEGAN MILLER POLISH (of my choice) + SGD10 MEI MEI’S SIGNATURES VOUCHER!!!!!! toooo good to be true!!!!!! I picked Roja and Velvet Lounge..
Roja: It’s like the signature color of Megan Miller (IMO).. A beautiful bright chilli red. Kinda sheer in one coat but good to go in two. I’ll be showing you more of Roja today as i did them on my toes for Singapore National Day! 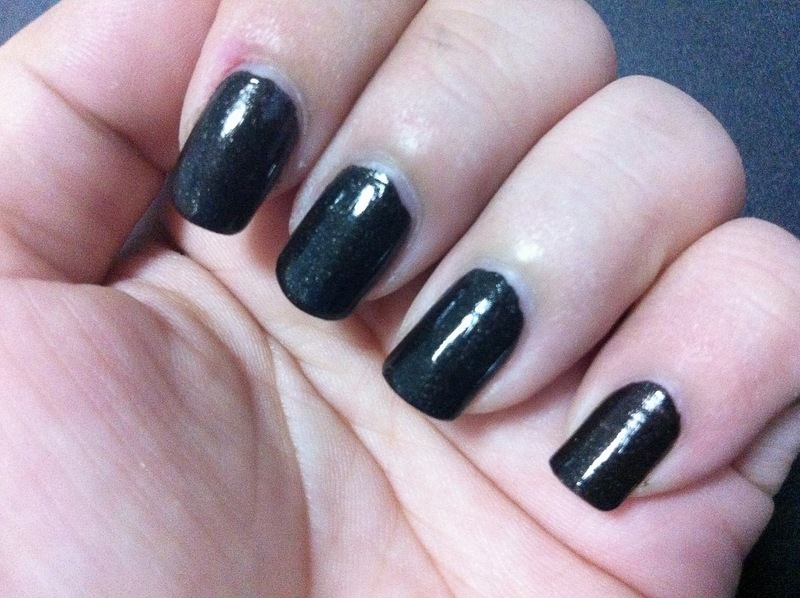 Velvet Lounge: this color reminds mi so A-England’s Elaine. Purple color. Blackened Purple.. its like looking at a very very ripe eggplant..
See it goes on bright and cheery.. with out “out of shape” stars in white.. hahaaahah!!! Application was smooth and easy.. but i was having bad shaky hands!! grr.. still i want my nails red!! And this is my National Day!! Finally!! 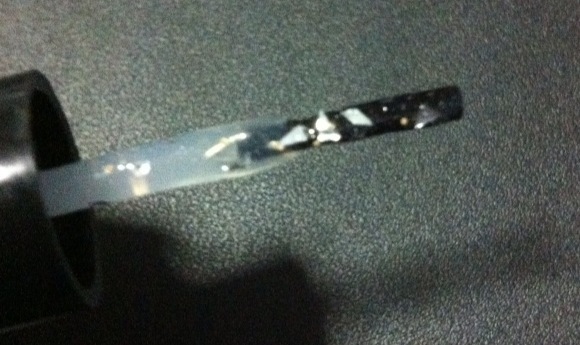 Last night i bought a new polish remover to remove my existing polish!! that means… Yeah!!! i can try my new love!! Cirque Potosi!! but wat color should i match it with????? black is too common (IMO).. Red… hmm no feel for red yet! 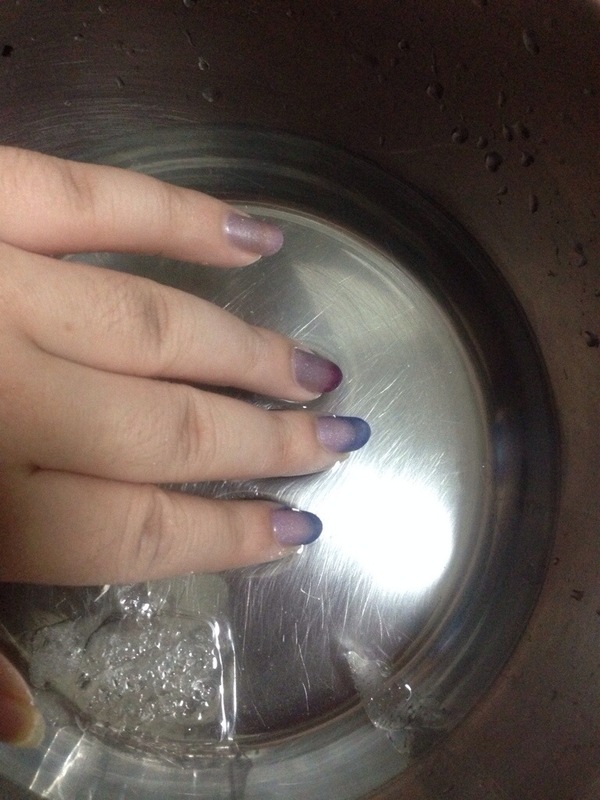 and just when i thot i got no matching colors to go with Potosi…i saw one of my old polish waving at me!! 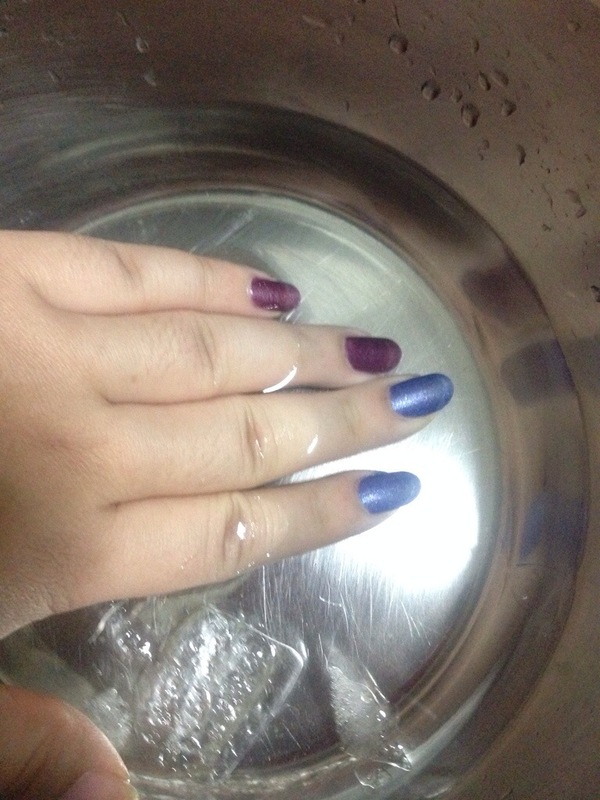 My long lost love.. Blue polish from The Face Shop! 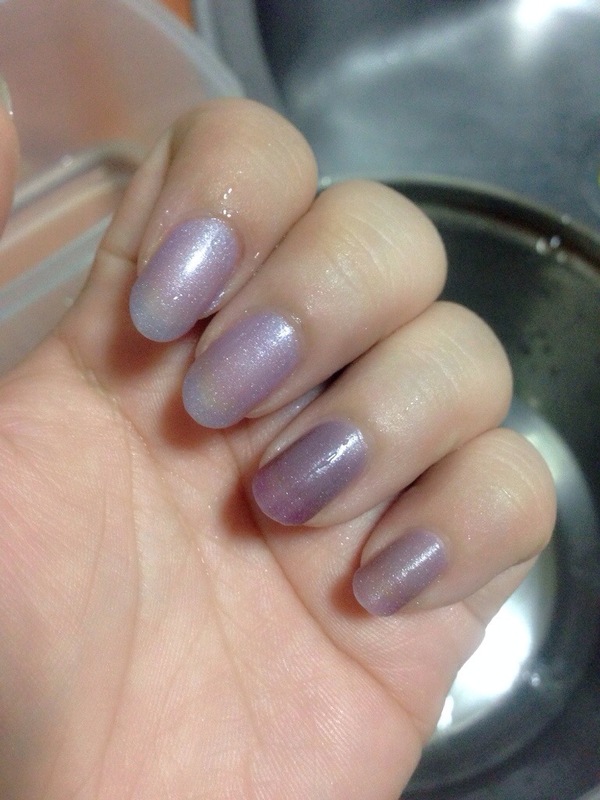 Very seldom i will have chance to use this color.. and now… hahaha!! happy!! it’s still useful afterall!! 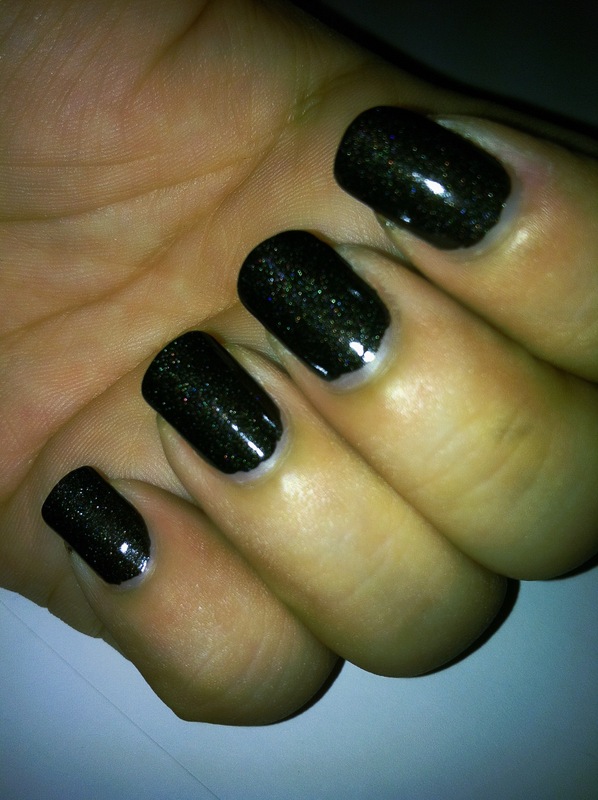 Now this is Potosi.. almost my love at first sight top coat!! The irregular silver flakes made it so special and unique!! 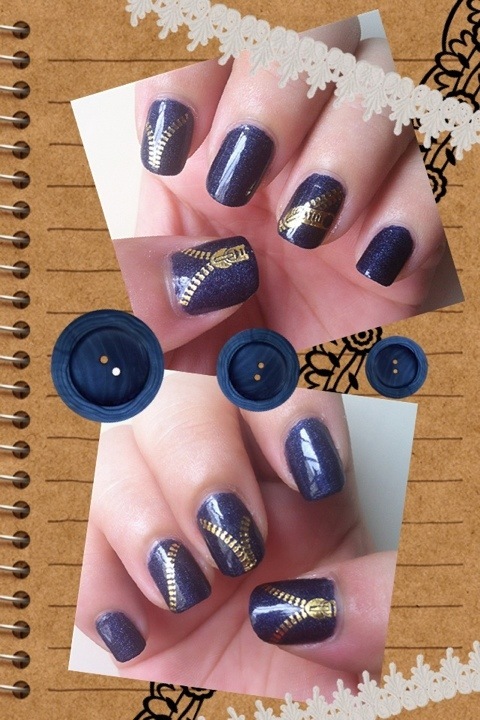 There’s also silver gold glitters too..! best part.. it smells AMAZING!! that mild lavender scent is… WOW!! i’m loving the scent.. I wana be a little long winded again… As quoted from Cirque site, Cirque is an artisanal line of hand-blended nail polish made in New York. The name Cirque, meaning ring or circle, represents the color wheel and the endless color possibilities in the continuum. Creator, Annie Pham, sought to develop colors that transcend those of conventional brands by experimenting with unique pigments and raw materials. The debut collection, Dark Horse, is a 12-color arrangement that is diverse in its hues and finishes — similar to the creative energy that abounds New York. 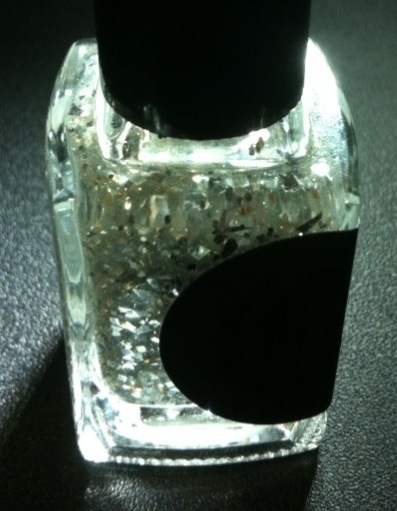 Cirque nail polish is B3 free, which means it does not contain toluene, formaldehyde and dibutyl phthalate. 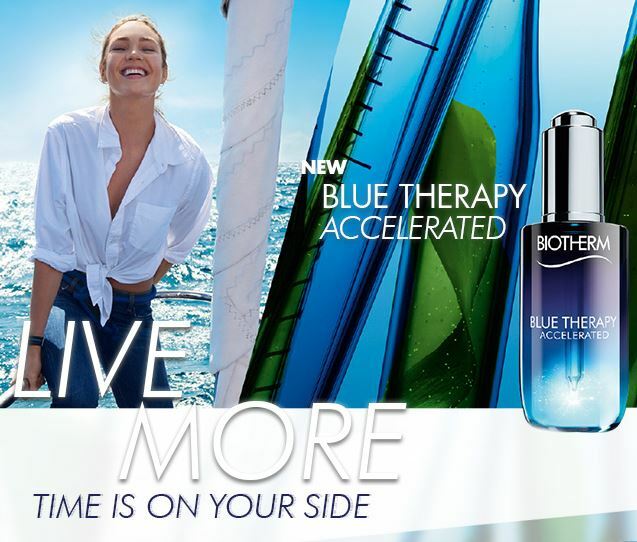 Each bottle holds .45 oz / 13.2 ml of product and is hand-mixed by batch using high quality ingredients such as cosmetic-grade pigments and glitter. Organic lavender and clary sage essential oils have been added to lend your hands a subtle scentafter the polish dries. A little corner of my big fat toe is “spoilt” but still can divert the beauty of Potosi!! Now this (above pic) is taken this morning before i head to work! With natural daylight shining on them, they look even more gorgeous!! i cant take professional picture to show u the gorgeous-ness of Potosi but i believe this SITE can!! It was from there that made me fall in love with Potosi!! aaaw man! 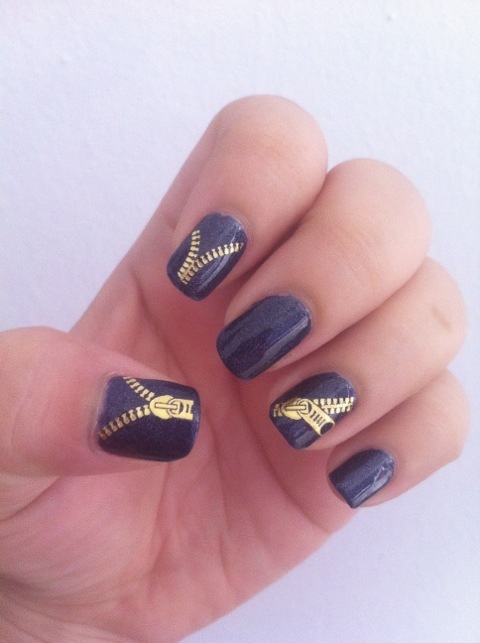 who can resist amazing polish like this? look nice smell nice!! i can smell ‘ma weekend! but.. it’s gonna be another poor weekend! last weekend for april! and the richest PH of the year!! hahaha.. ok nvm that if u dun get it.. Anyway, have made some plans! gona grab A-England’s St George SOON!! 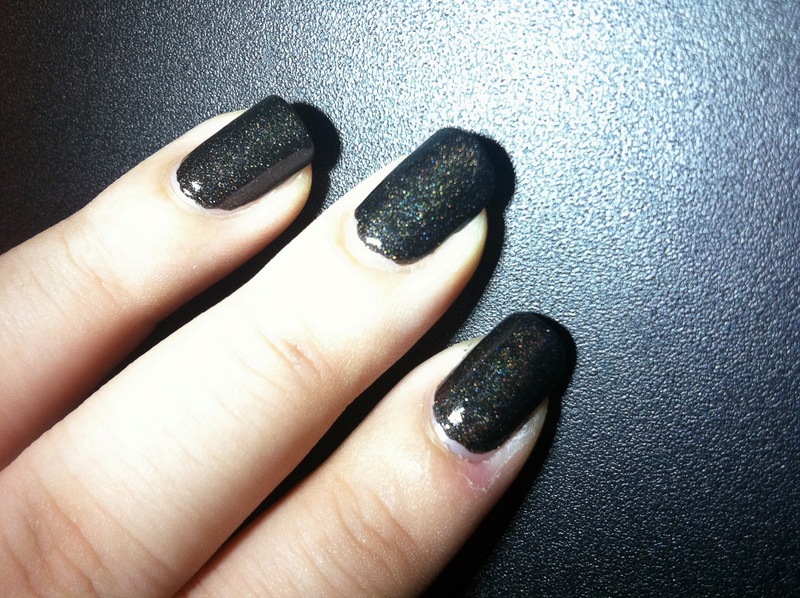 its a very gorgeous green.. holo glitter?? 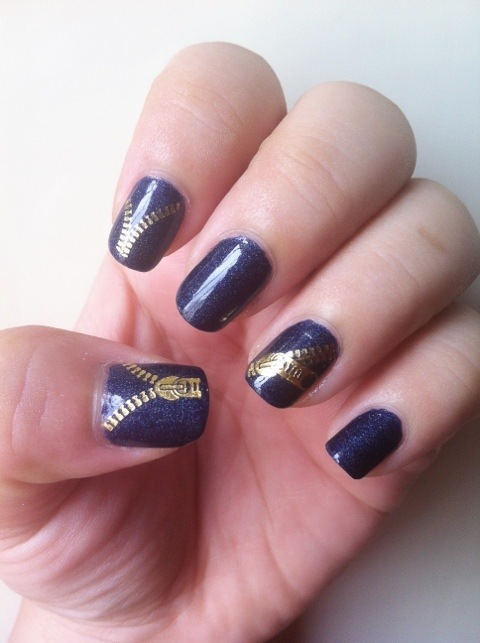 i cant explain until i got it but neverthless, here’s some review i grabbed from google and Mei Mei’s Signature – Fashion Polish & Nihrida. Also!! 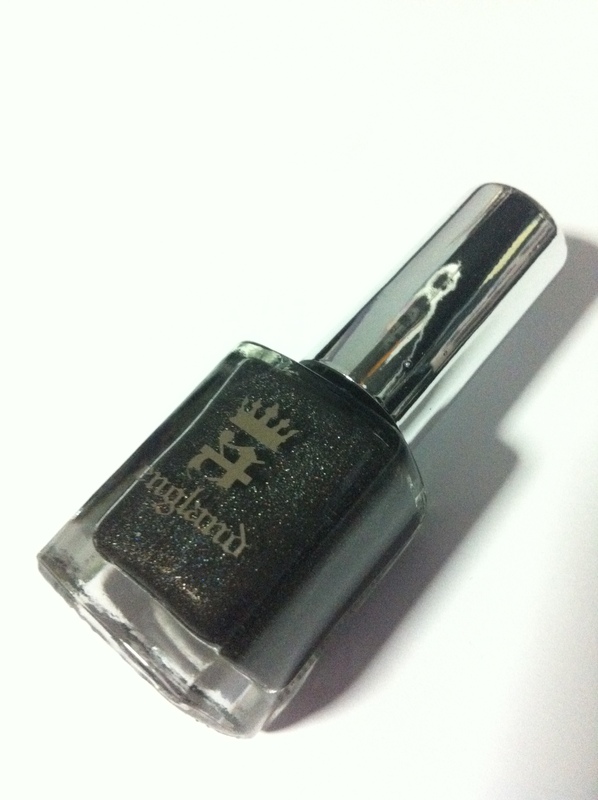 did i mention that Mei Mei’s Signature is having promo for Nubar polish.. gosh this is tempting!! 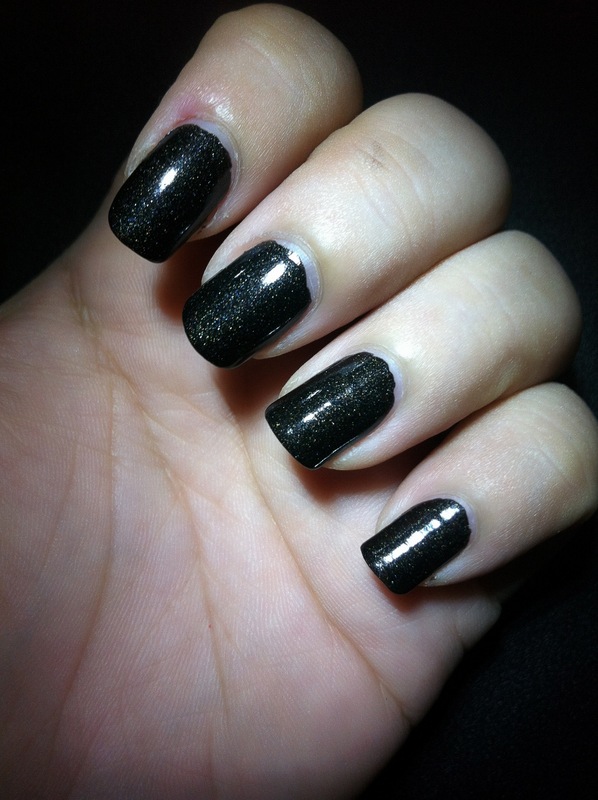 >_< i always wanted to get more Nubar polish!!! this is sure a good promo!!!! and what’s better, they have duochrome polish!! 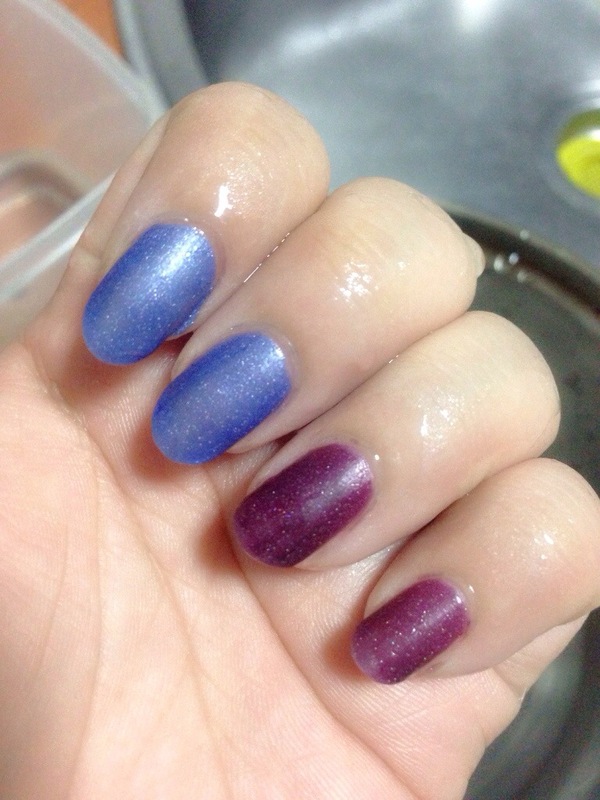 tho the duochrome colors not as attractive as what i saw in Ozotic, but i still think its a good buy!!! 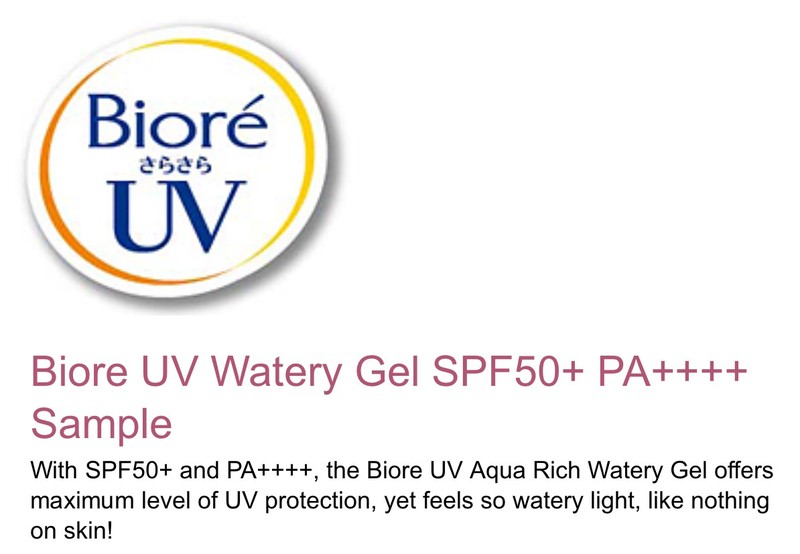 But again, sadly, the colors i want.. already OUT OF STOCK~~ T_T!! 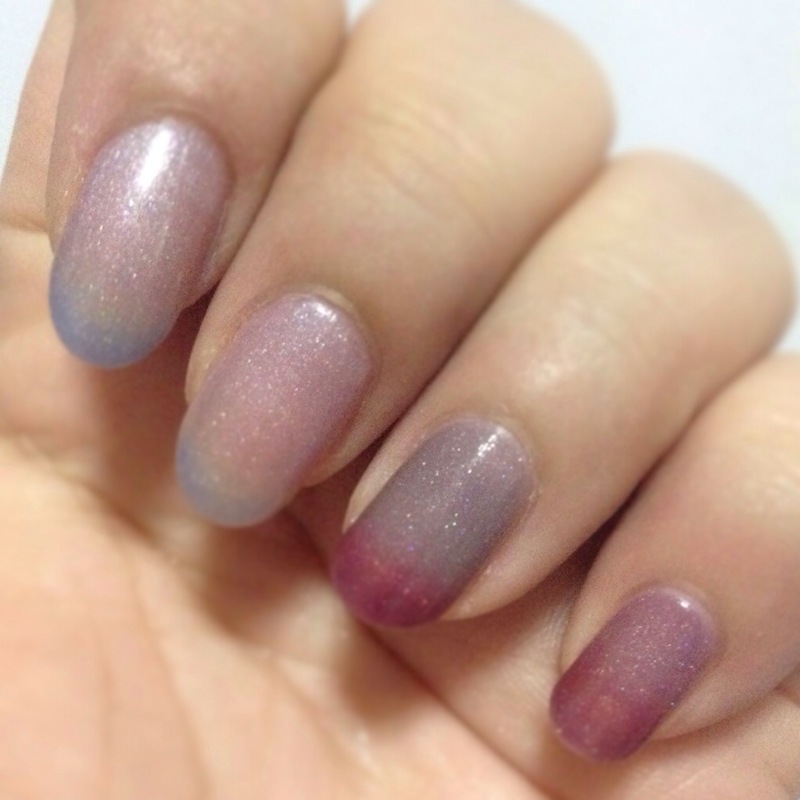 Check out the Ozotic duochrome i’m targeting to get in HERE – they are so crazily beautiful~! Don’t you agree!?!? !